The Night Manager is a British-American television miniseries based on the 1993 novel of the same name by John le Carré. The six-part serial began broadcasting on BBC One on 21 February 2016. In the United States, it began on 19 April 2016 on AMC. The font used for the title of the TV show is Bourgeois Bold Condensed. The squarish sans serif was designed by Jonathan Barnbrook & Marcus Leis Allion and published by Virus Fonts. 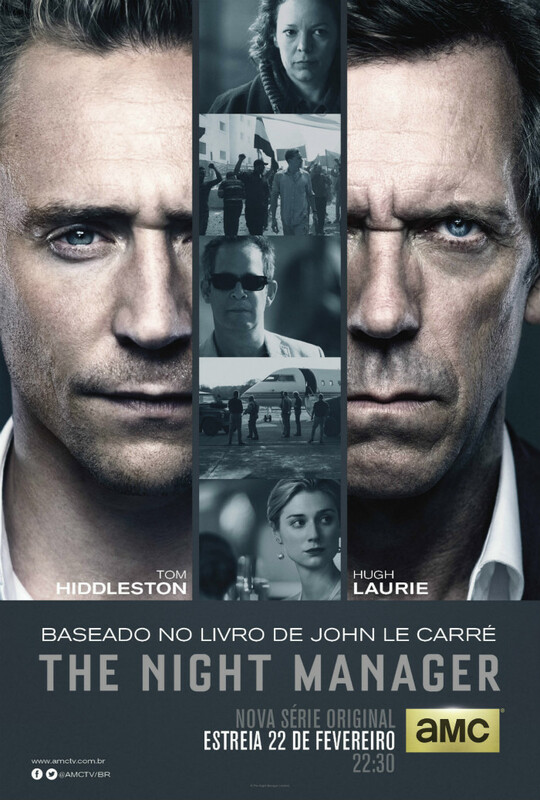 In addition to The Night Manager (TV Show), Bourgeois typeface is also used in the following logos, movie posters or album covers etc., including: The Martian (Film), House of Cards.